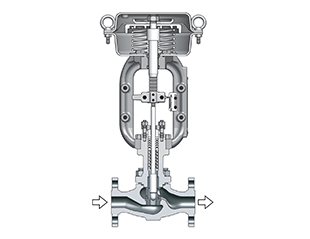 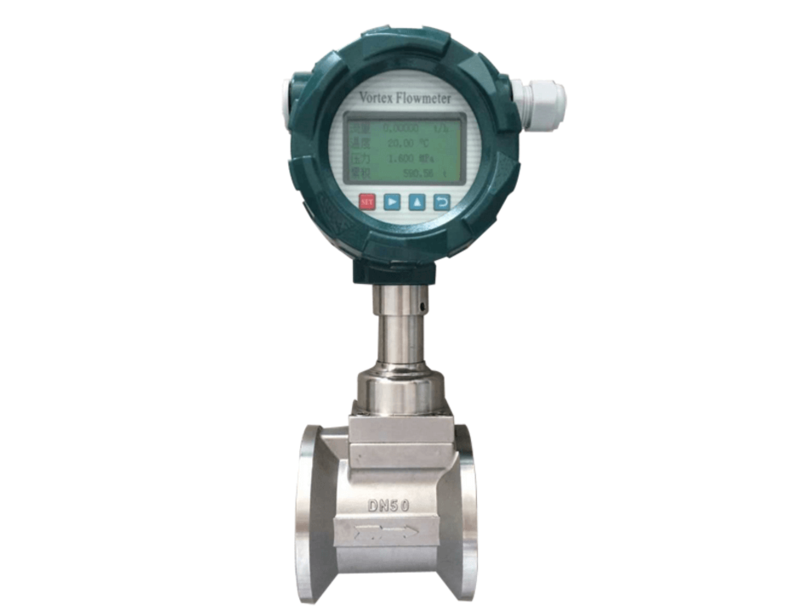 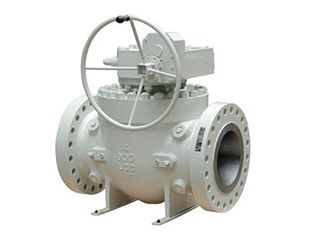 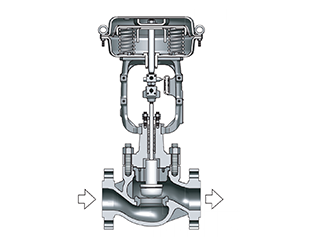 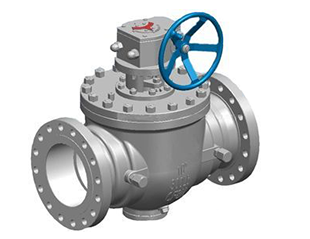 The top entry ball valve is designed as an integrated valve body. 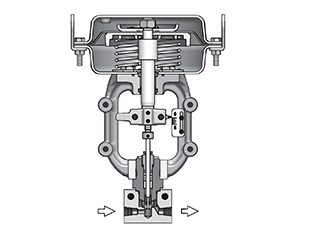 Its support and ball rod fixed by an upper assembled pivot and an integrated pivot respectively and the integrated high-strength ball rod ensure an accurate ball positioning. 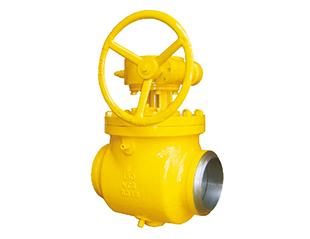 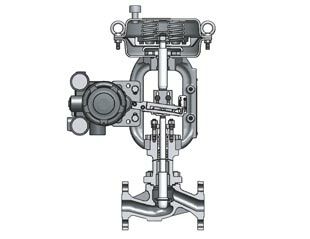 The unique technology of retractable valve seat is adopted, realizing online replacement of valve rods, valve rod seal rings, metal valve seats and preloaded springs.